They are an integral part of the transport industry and are manufactured in different varieties. 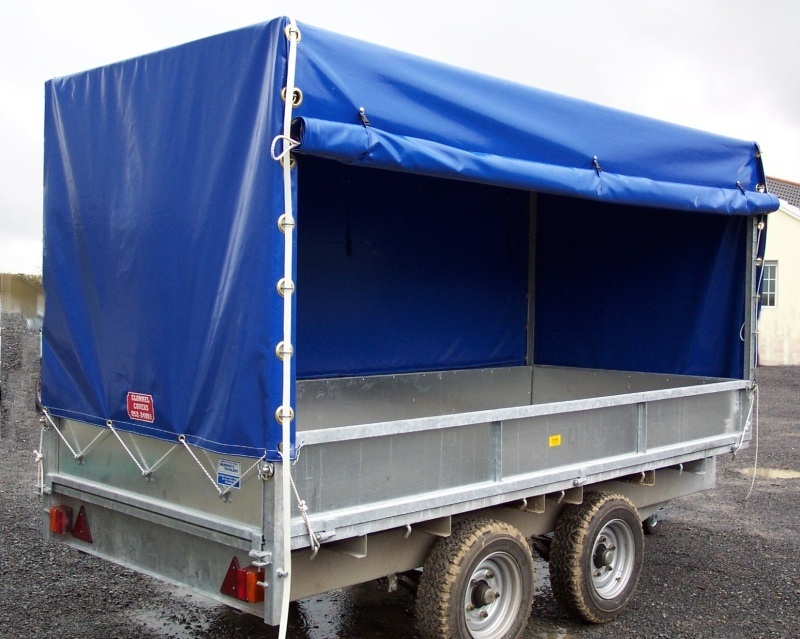 Truck covers and side curtains are made to measure and printed as per the customer requirements. This also helps to promote your company and products. Roller covers are designed for the safety and convenience of the driver and ensures that there is no need for the driver to climb on the truck. It also covers the truck load quickly and safely, thus giving a quicker turnaround time which means increase in your productivity and profits. Car transport trailers are used a lot and spend loads of time going to and from race meetings. 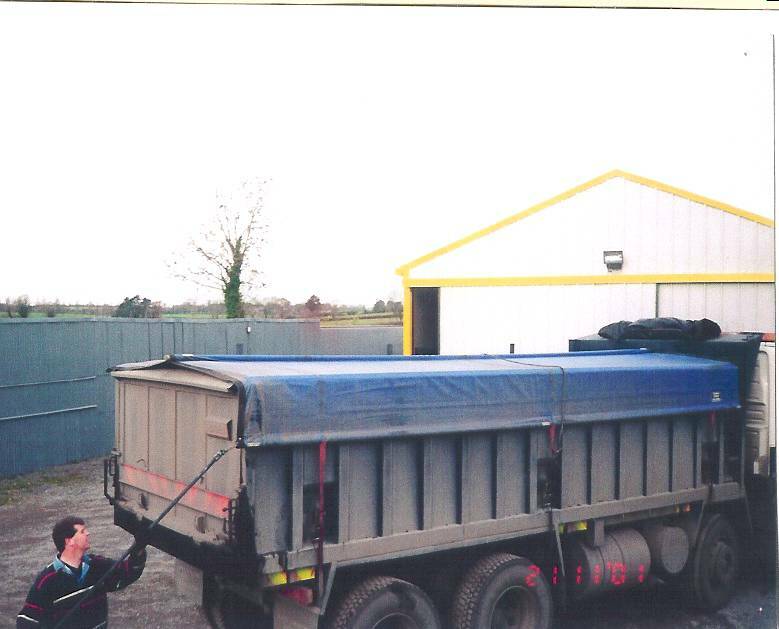 Having the trailer covered means, it arrives dry and clean and ready for re-use. The trailer can also be used for storage purposes. Protecting the environment is important to all of us and keeping vehicle clean is also important to all those in business. Having a wash mat means, water can be collected and disposed off in an environment friendly manner. 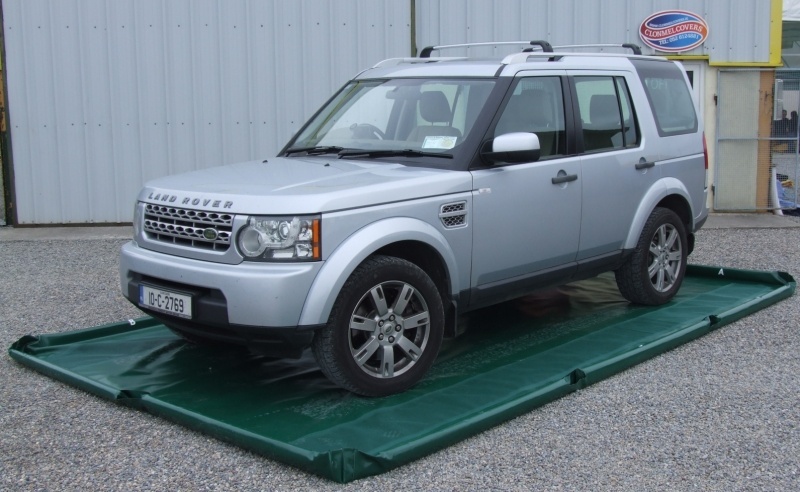 A wash mat can also be used in an event of leakage from a vehicle. It can be parked on the wash mat until the problem is solved. 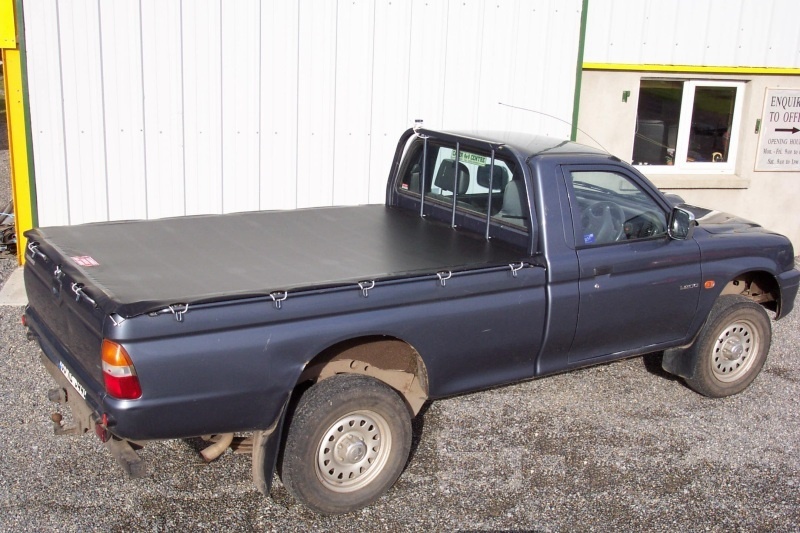 Truck covers can be manufactured in almost any shape that our customers require. The truck covers take a lot of hardship and need to be made from long lasting material. 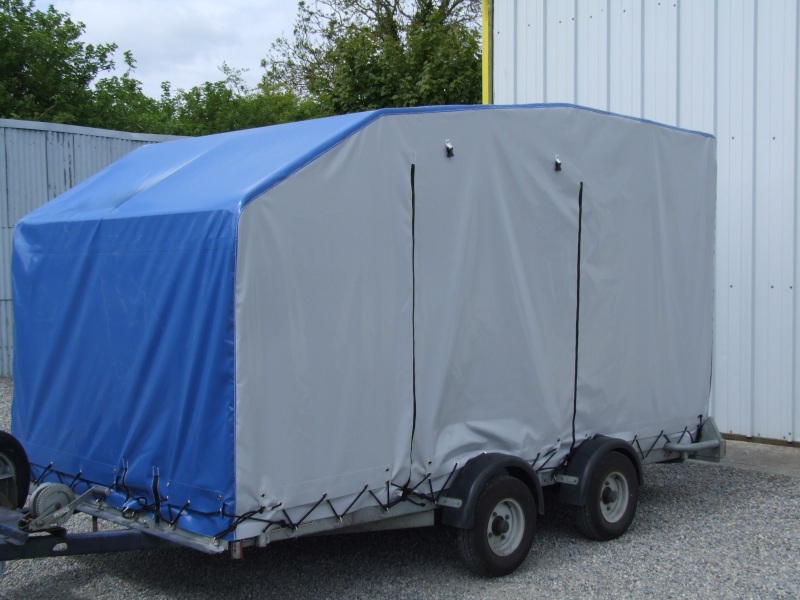 We have personal experience in the transport industry and realise what is required of the truck covers to get the work done, both in terms of wear and tear as well as being practical and user friendly for the operator. This is why we take great care in our manufacturing, and supplying quality products at competitive prices.